The First & Only Batch Of Magic Shell (Bia Gae) Amulet Officially Released By LP Sakorn, Wat Nong Krub. 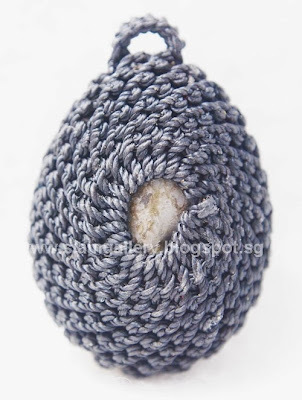 Ideal For Users Who Seeking Extreme Protection Against Black Magic, Negative Energy & Dangers. 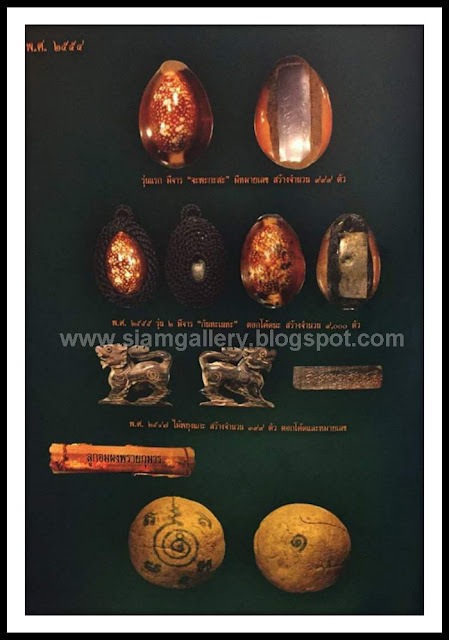 The Thai Bia or cowry shell was an important form of legal tender during the Ayutthaya period. There was a lively trade in these white shells in South and Southeast Asia, being widely used as currency for small daily transactions. 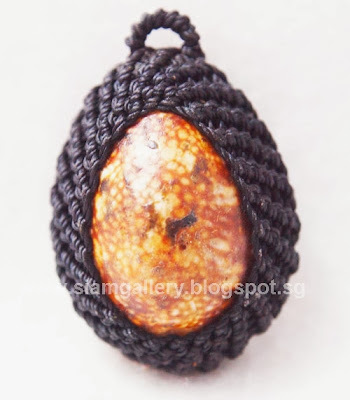 In fact cowry shells were still in circulation in the middle of the 19th century. Even today the financial term for interest is ""Daug Bia'' literally translated, ''that which blossoms from a shell''. Historically the cowry shell has been the symbol of wealth, and has been used as a currency, jewelry and as a religious object in almost every part of the world. LP Sakorn Passed Away On Sep 2013. 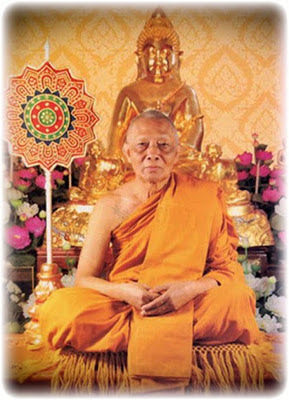 LP Sakorn, Wat Nong Krub was a close disciple of LP Tim Isarigo, the famous sacred monk of Wat Lahanrai, Rayong Province. 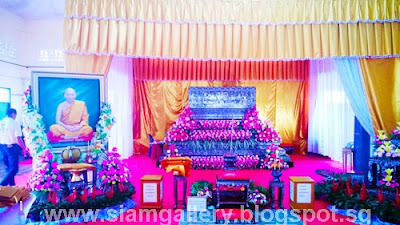 LP Sakorn also learned many sacred sciences from LP Peng, another sacred monk of Wat Lahanrai, who was very famous for his sacred spell, "Na” that could protect all worshippers from bullets and many other kinds of dangerous weapon.